Craftivism is a term coined by Betsy Greer, referring to the raising of social consciousness through the medium of craft. 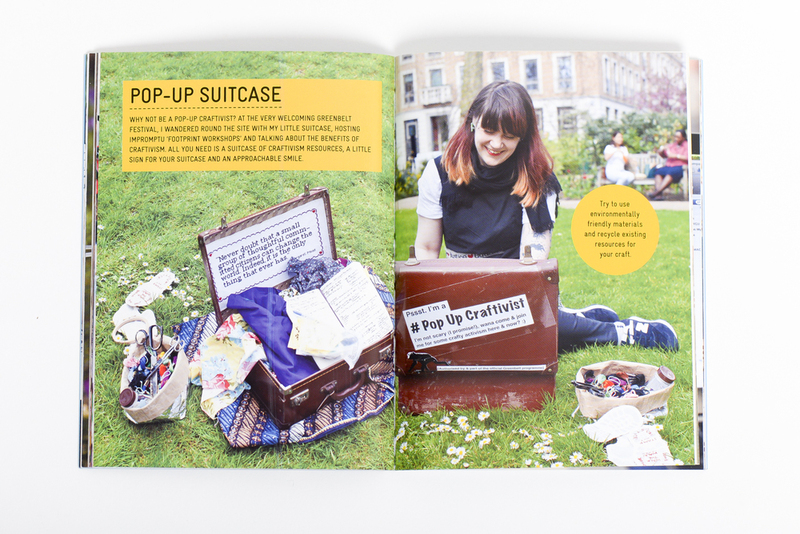 The Craftivist Collective, run by Sarah Corbett, is at the forefront of this movement. Their mini cross-stitched banners and tiny urban installations touch upon issues of environmentalism, corporate greed and gender equality in a warm and humorous way – quietly encouraging people to reflect upon these subjects in their own space and time. 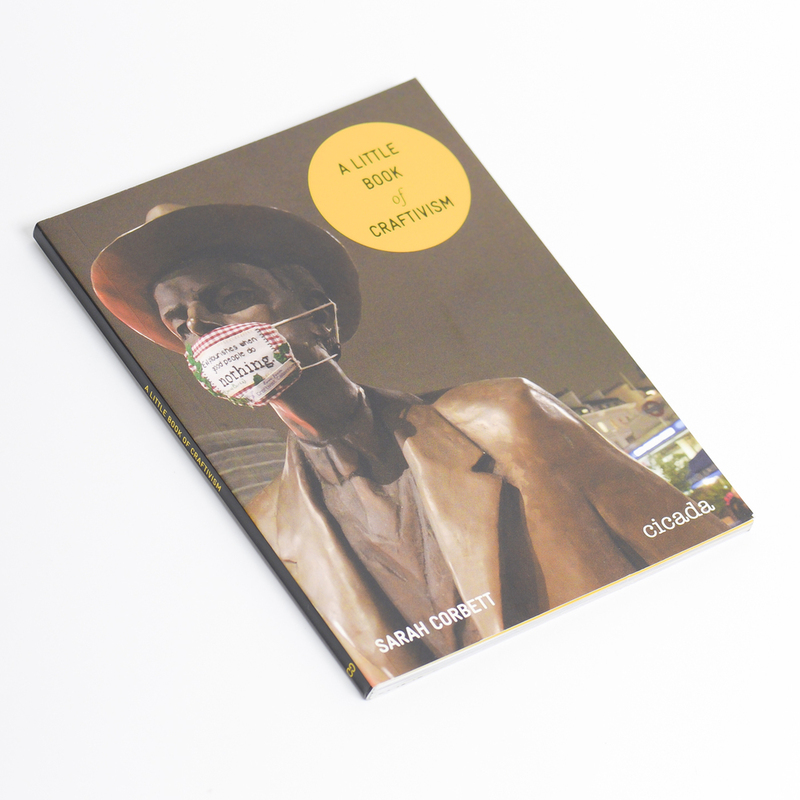 In this little volume Sarah Corbett introduces some of the ideas behind craftivism alongside how-to instructions for a selection of craftivist projects and hints and tips for beginners. In the words of the Craftivist Collective, 'a spoonful of craft helps the activism go down'.